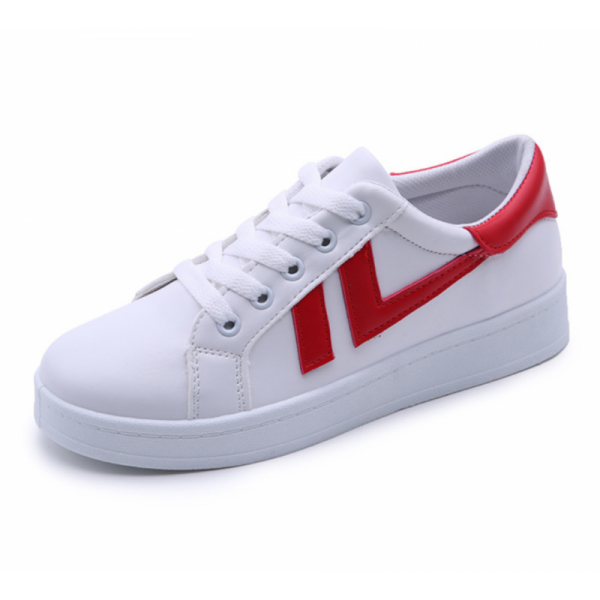 Its not traditional designed sneakers but stylish. Comfortable in its own code. 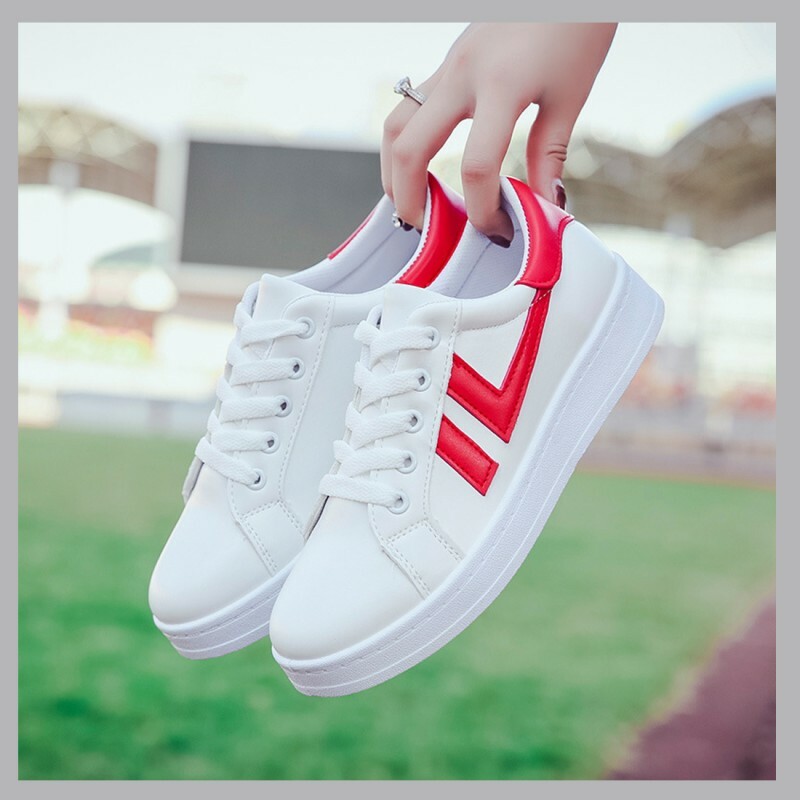 RED colored lines are adding beauty in the shoes. 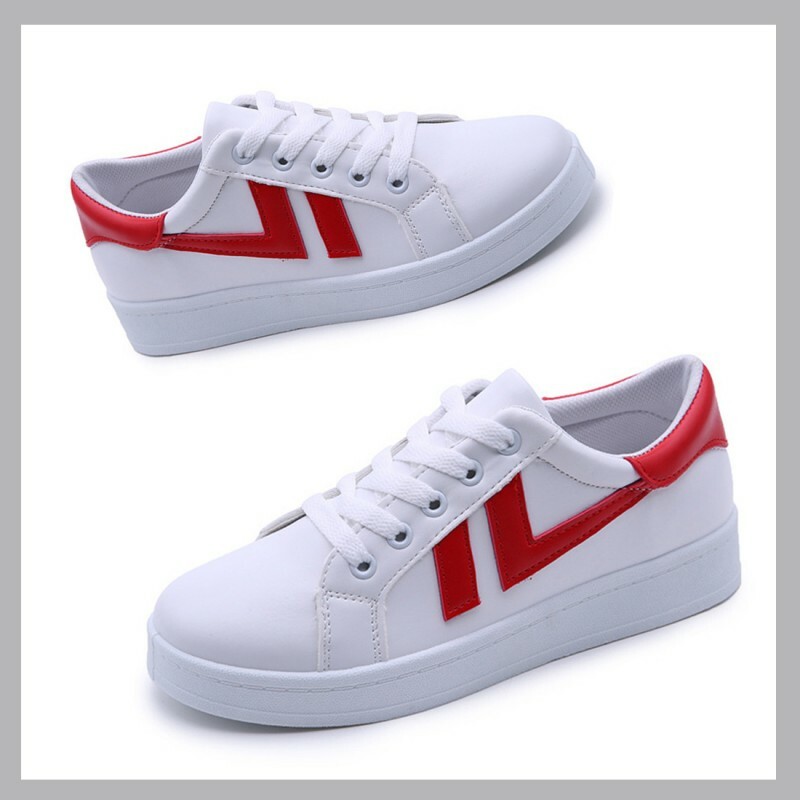 Sole material is rubber which will help to walk or jogging whatever you like. Available in three colors and all sizes. You want to hang your bag with shoulders or want to pick in hand. Buy this BLUE colored shoulder bag.. This crocodile pattern ladies BLACK handbag with a GOLDEN hanging locket and written golden colored ..